#86 - Happy 2011! The year of creation! 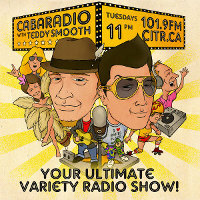 Tune in tonight to CabaRadio with Teddy Smooth as we welcome the new year! 2010 was the year of love, but what will Teddy & Eroc dub 2011? Plus the new year is always a time of resolutions. Many work out and many do not. Here at CabaRadio we have resolutions of our own, find out what they are by tuning in tonight at 11pm. 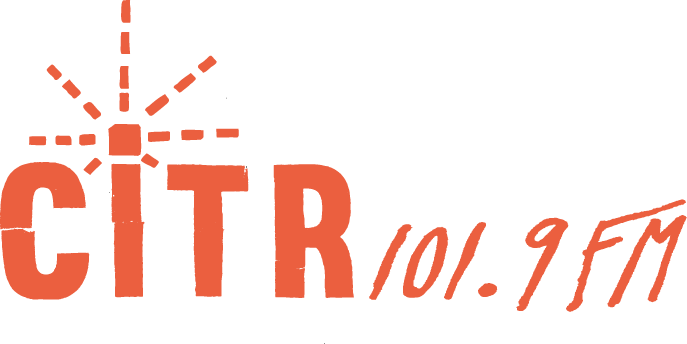 We also welcome the new year with a plethora of music, more dedications, upcoming events and of course a few surprises!